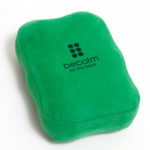 Based on osteopathic medicine and craniosacral therapy, Becalm Balls are designed to interrupt the body’s stress cycle so you may experience the benefits of absolute calm. 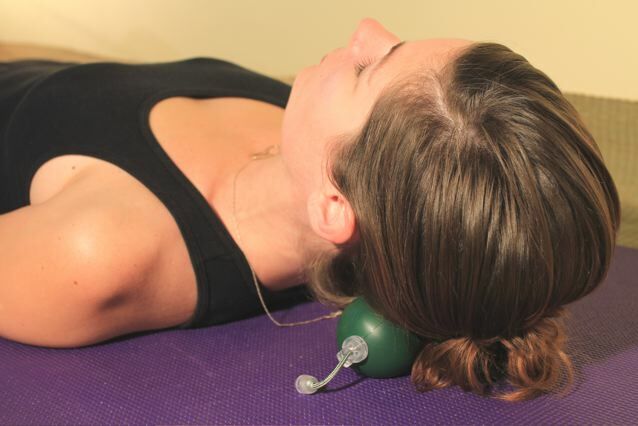 Many people enjoy combining the stillpointing effect of BecalmBalls with the BackBalls for a whole body and mind experience. 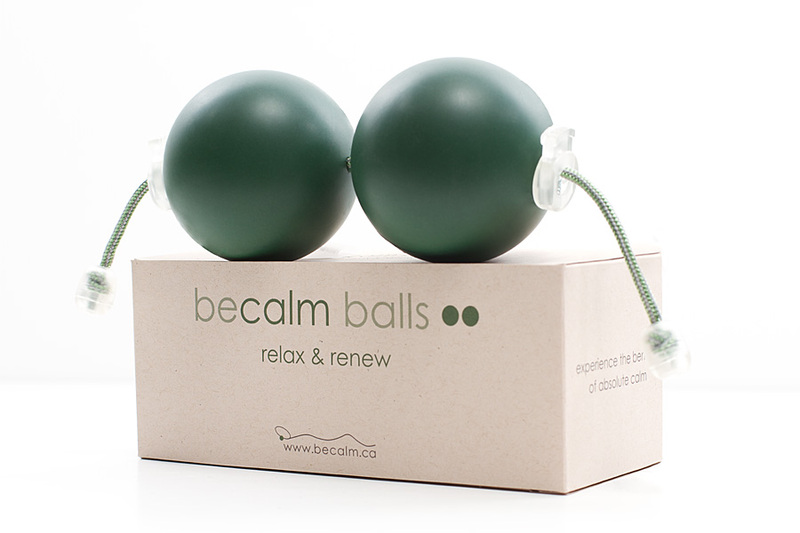 Be the first to review “Becalm Balls” Click here to cancel reply. Check out upcoming Introductory courses offered by the Cranial Therapy Centre, taught by Robert Harris, developer of the Becalm Balls and Becalm BackBalls.